Are you the owner or operator of a construction or fleet company? If so, you already know that fuel, labor and vehicles are hands down your biggest expenses. You may or may not be able to reduce the salary you pay your employees, change your lineup of fleet, but the good news is that there is significant flexibility and options available to you in relation to fuel expenses. Your company can benefit from more cost savings than you might have guessed, and these stem directly from fuel. What Affects Fuel Pricing Obtained through Retail Service Stations? How Does Roma Fuels’ Bulk Fueling Services Protect You from These Charges? 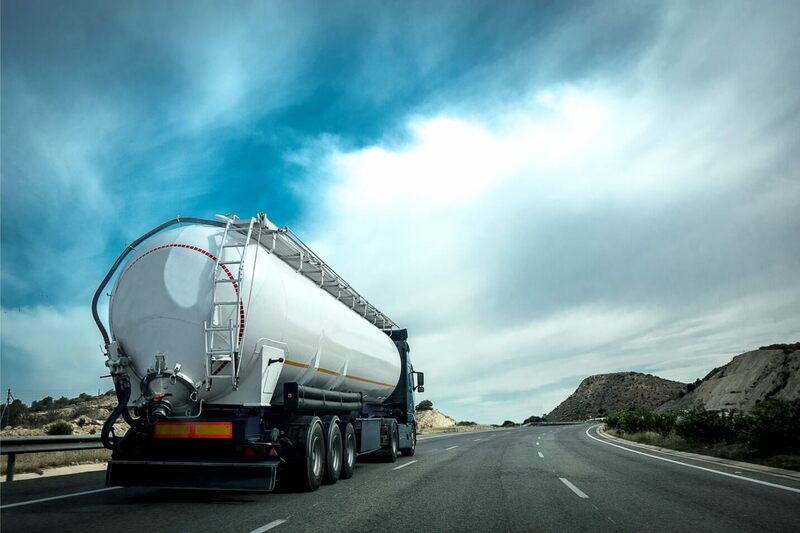 Fuel delivered in bulk is economical and provided to your business with the unique needs of your fleet in mind. We work with you to determine consumption requirements and provide you with delivery right at your location. This is cost-effective fuel like no other. Optional purchases when fuel prices are low, can be made available when you have your own tank. You receive one invoice for bulk fuel, rather than individual invoices each time you fill a truck. Above ground storage tanks are available and can be installed at your facility; this means immediate refueling. You will no longer have expenses related to retail access card administration fees. Fuel tanks are equipped with a data management system, meaning fuel usage is recorded automatically and for security purposes, can be accessed and viewed on your computer system. You have high quality and trusted fuel supply you can rely on at all times. Most importantly, having on-site fuel will protect you significantly from the risk of diminished fuel supply. Get in touch with Roma Fuels to discuss with us your fueling needs. We offer fueling services to fleet and construction companies. We are happy to speak to you about your particular requirement; simply get in touch.